This is a quick reference list for the locations of show topics in Episode 86 of The Dr. David Geier Show. 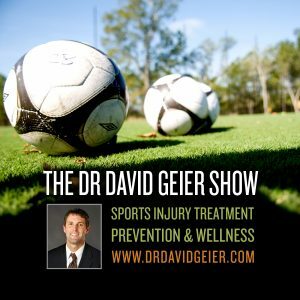 How common are depression and suicides among athletes? 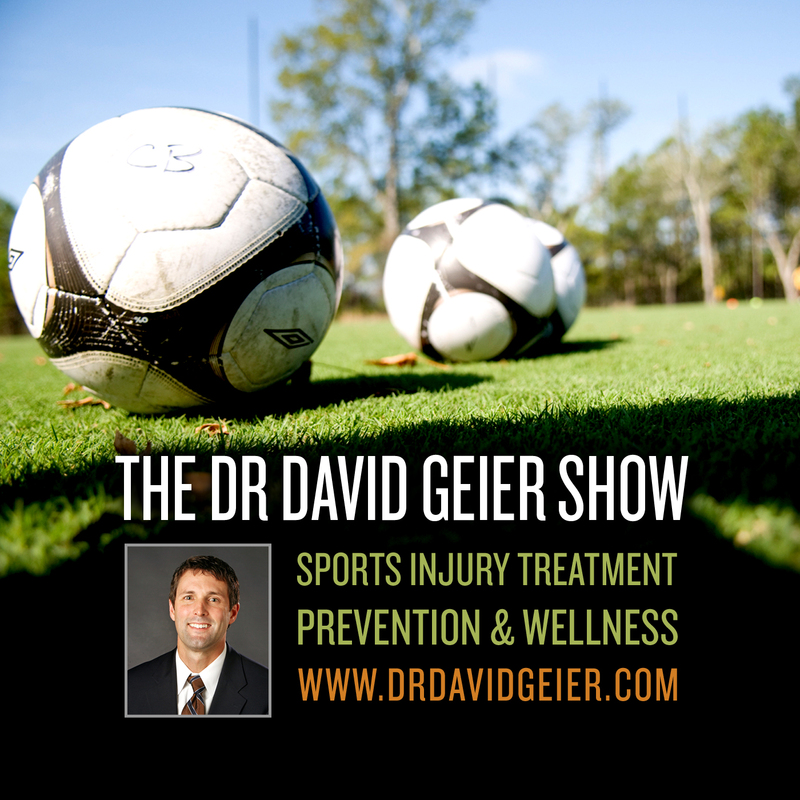 How can coaches, parents and healthcare providers identify athletes at risk? Should I worry about articular cartilage damage in my shoulder?